Home News Boylan Bottling Co. This is a shameless promotion but I can’t help it…this stuff is amazing. 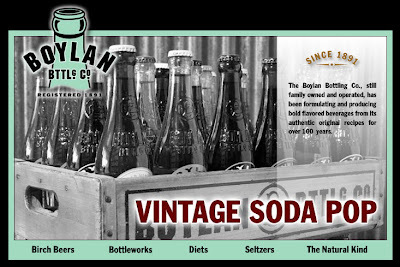 The Boylan Bottling Company was started over 100 years ago originally producing Birch beer. The family-owner, New Jersey based company also produces a host of another products as well. Coffee Emporium is the only place that I have seen this in Cincinnati. Can it be found elsewhere around town, or has anyone else had similar experiences? I just need to know, I’m hooked. Previous articleCan Nippert Stadium really be expanded?